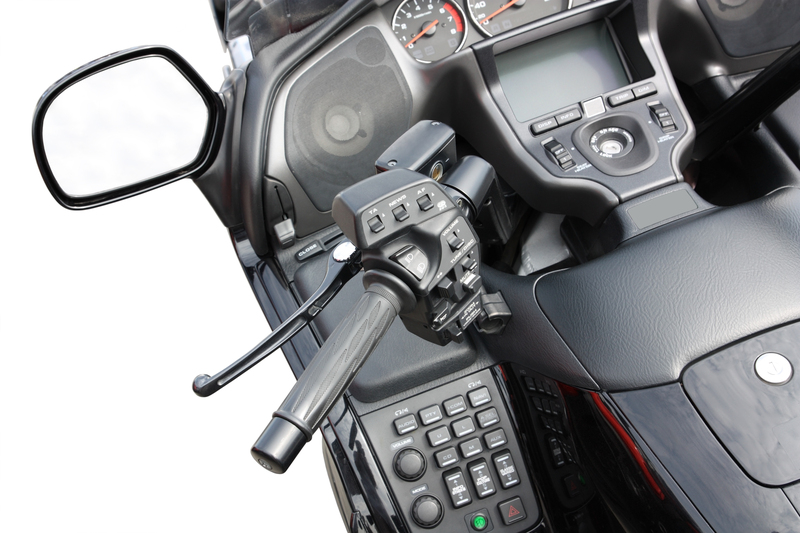 We are the motorcycle experts. 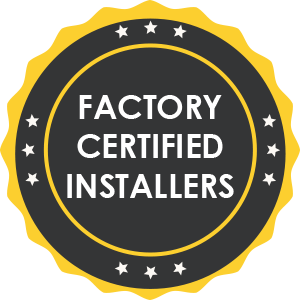 We provide quality service at unbeatable prices. 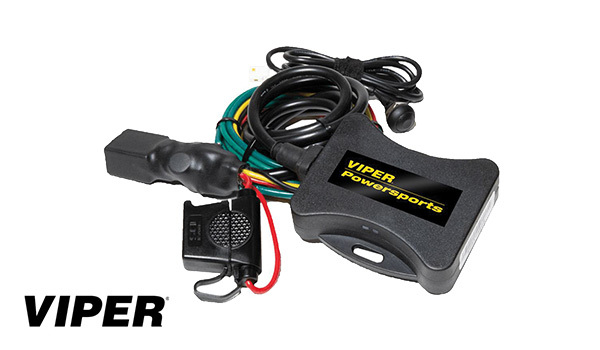 Visit your local Mickey Shorr today and let our Factory Trained Professionals help you upgrade your bike. 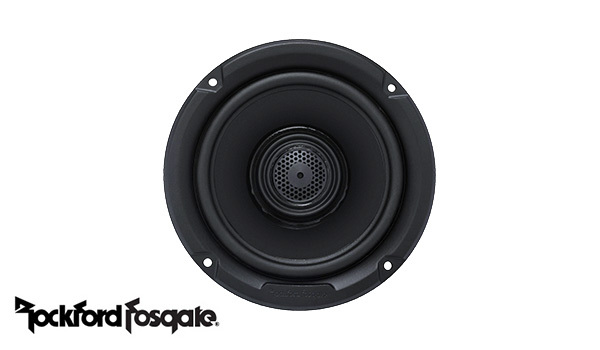 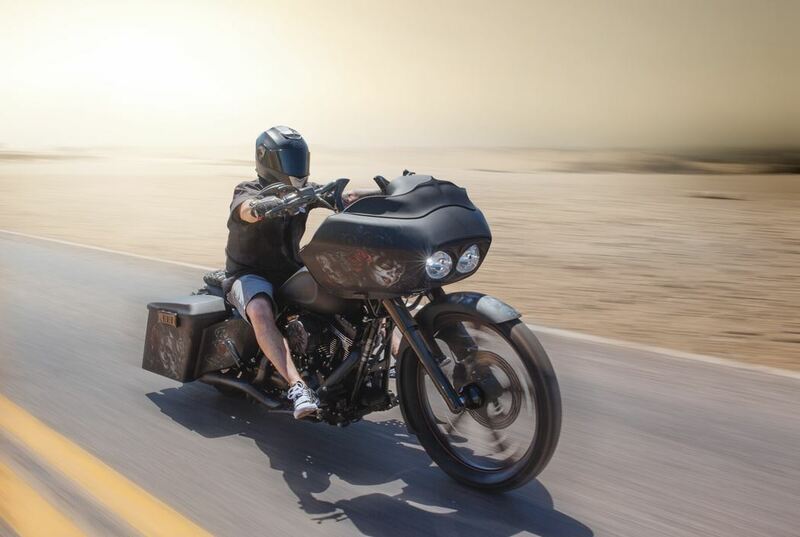 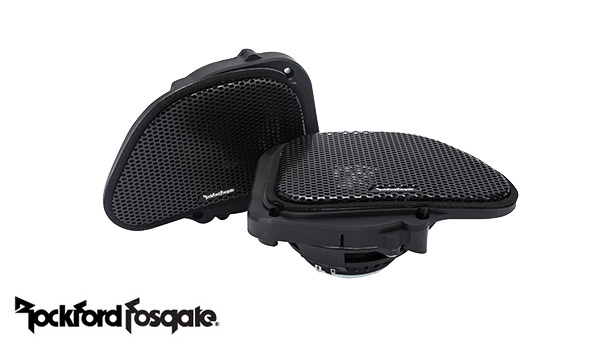 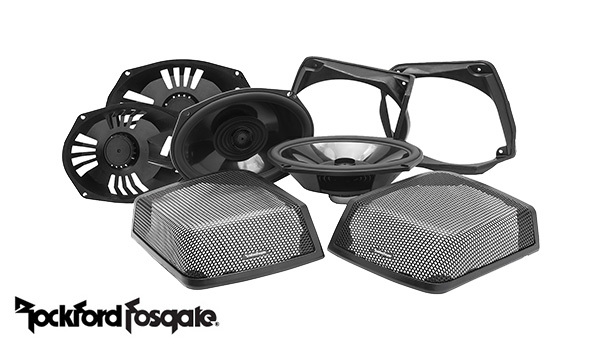 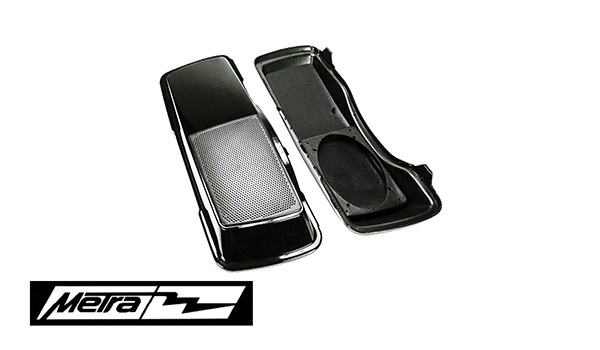 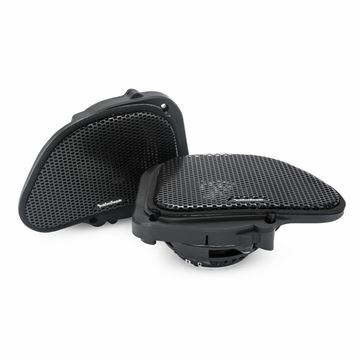 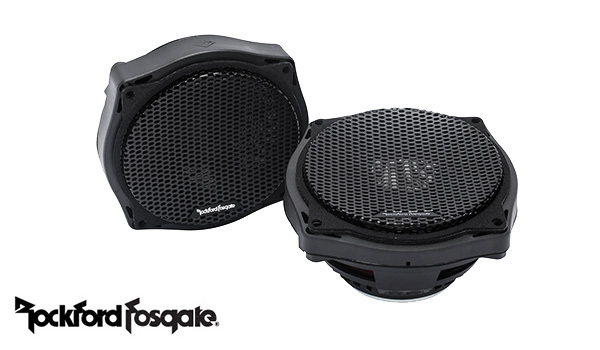 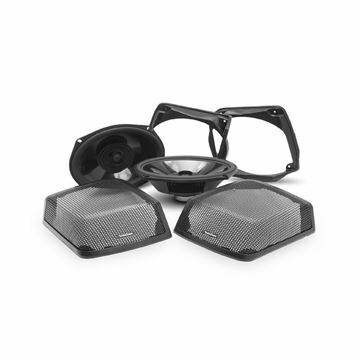 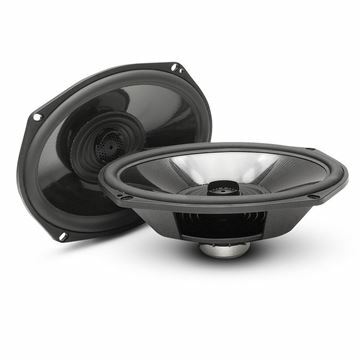 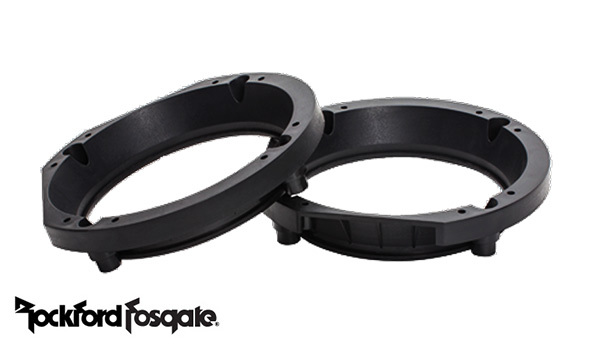 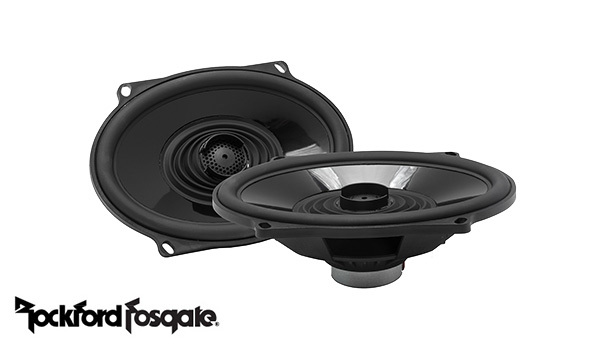 The TMS6RG is a full range coaxial speaker designed to fit the fairing speaker locations of the 1998 - 2013 model year Harley-Davison® Road Glide® Motorcycles. 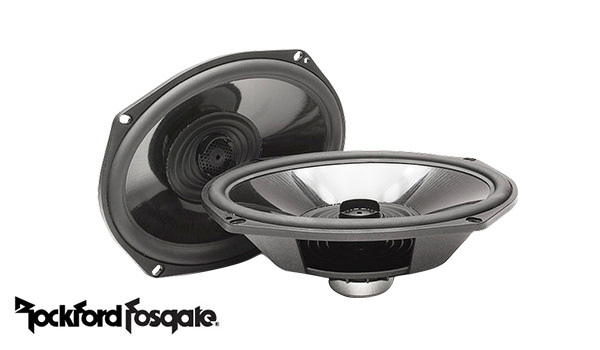 It features a Neodymium motor structure driving a co-molded, reinforced polypropylene cone with Santoprene surround. 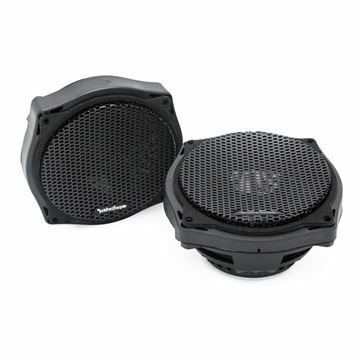 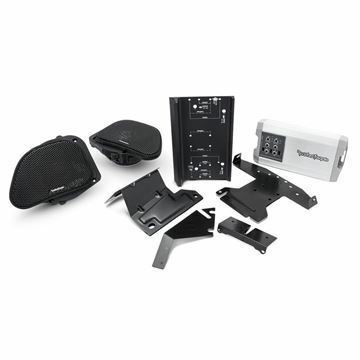 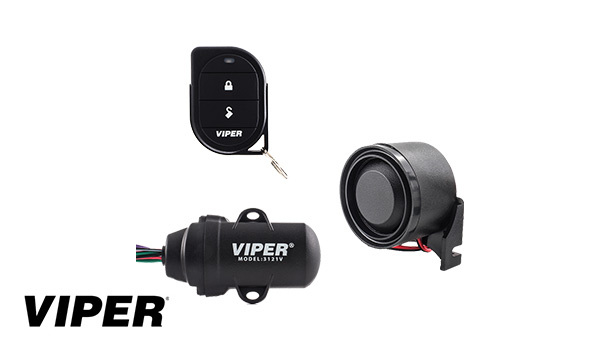 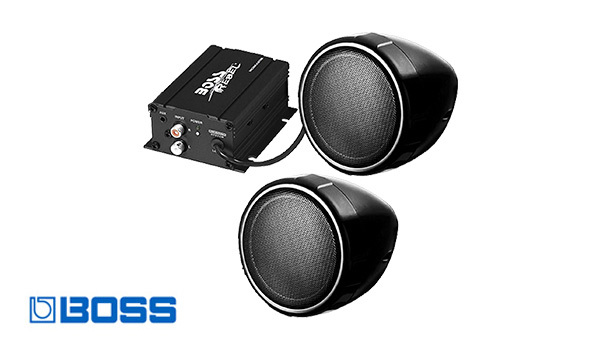 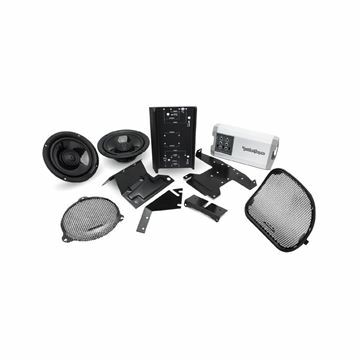 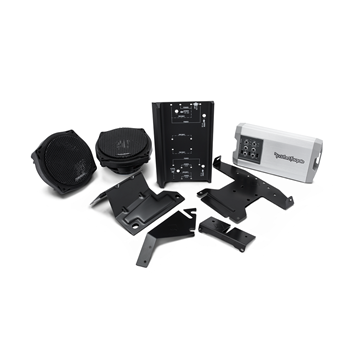 It also features an ultra-efficient 25mm dome tweeter with integrated phase plug and is made water/weather resistant with the addition of a Santoprene front isolation spider connecting between the tweeter housing and cone assembly. 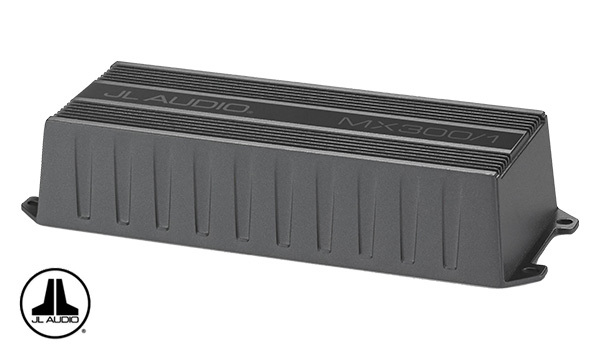 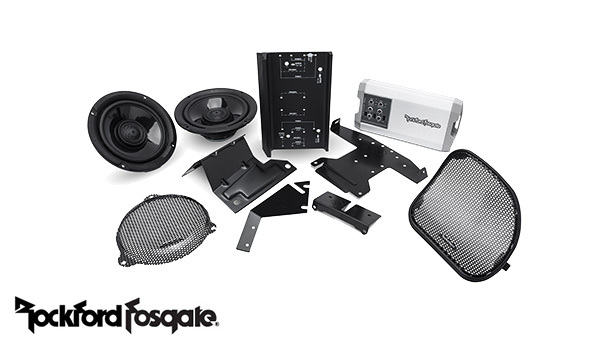 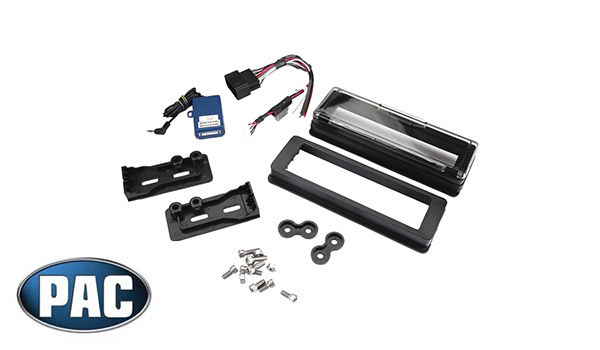 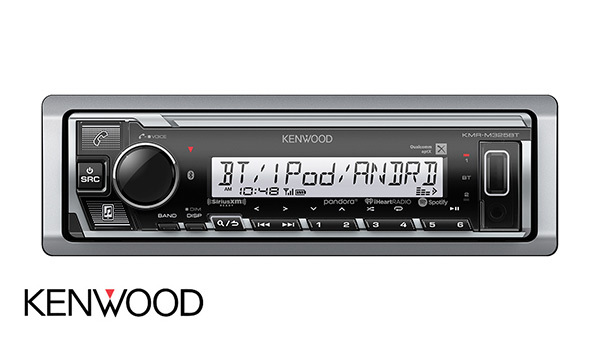 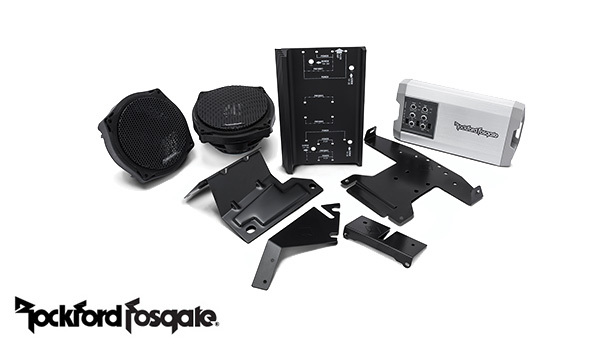 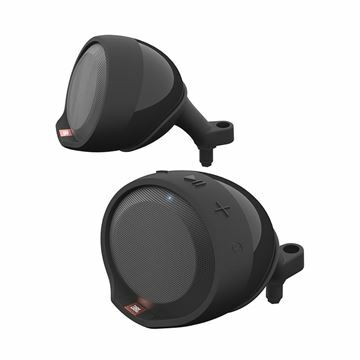 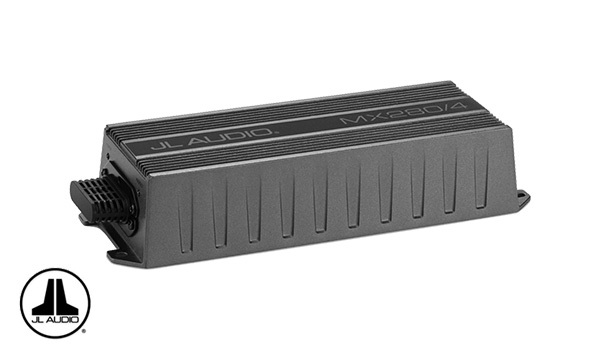 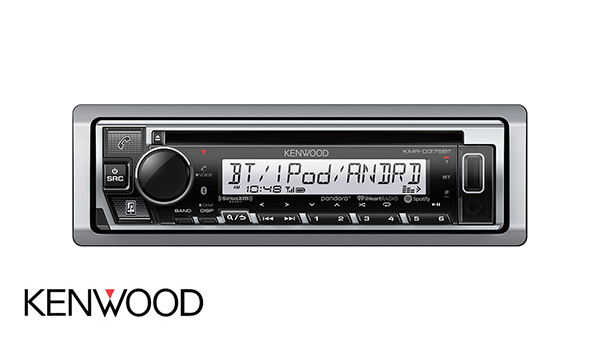 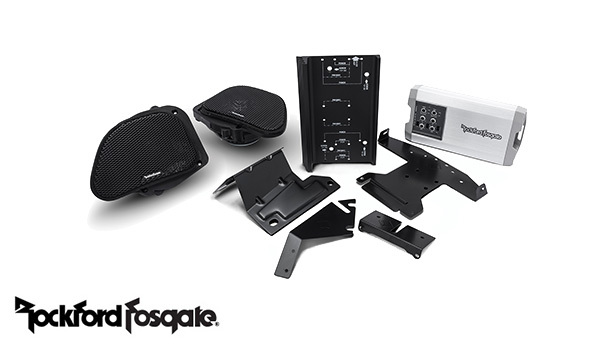 The speaker mounts using the factory hardware and comes with new grille assemblies. 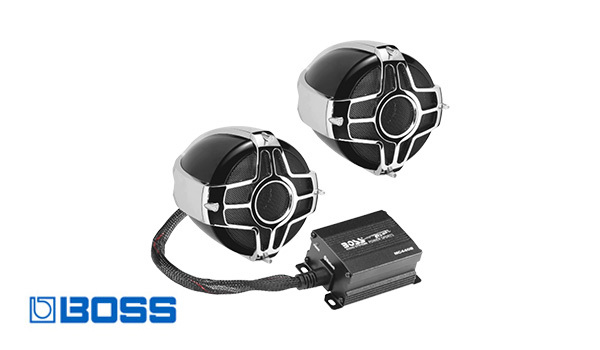 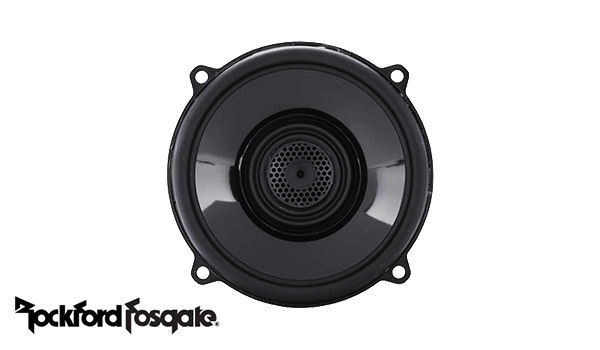 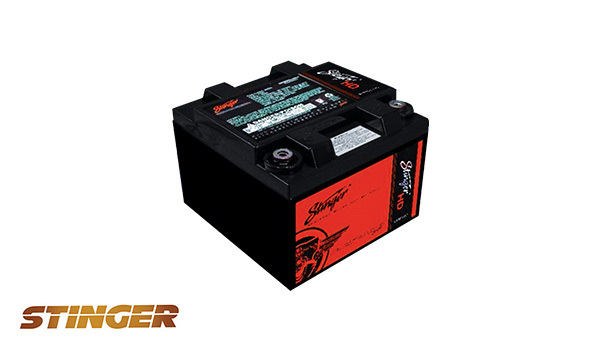 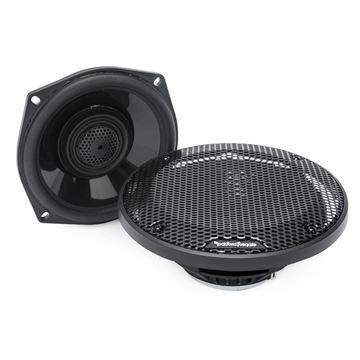 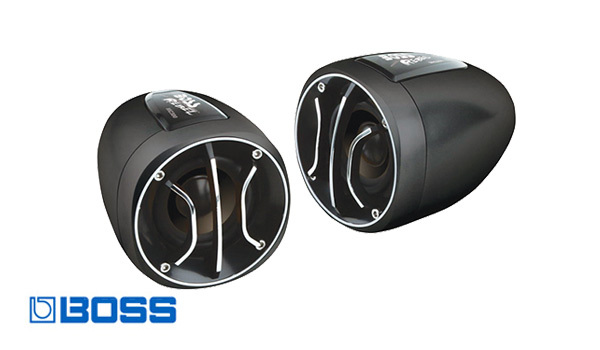 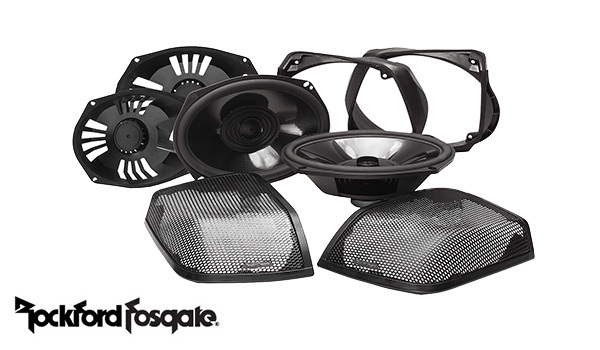 The TMS69 full range coaxial speaker is designed for use in bag lid applications for motorcycles.